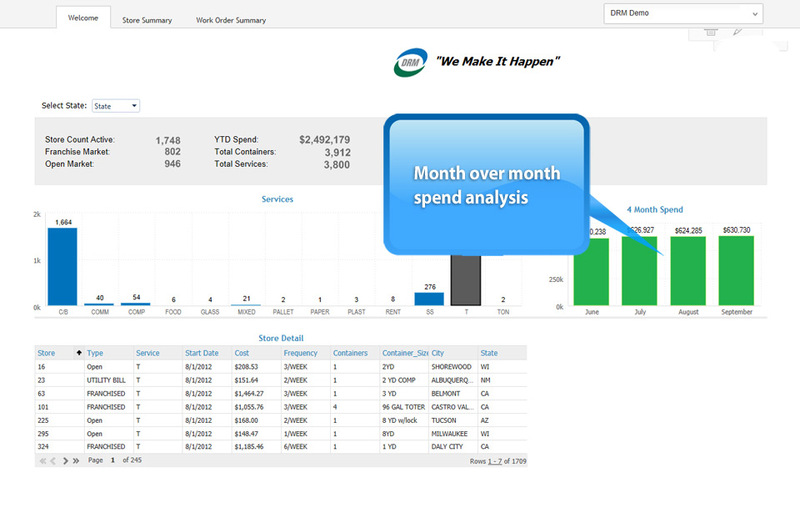 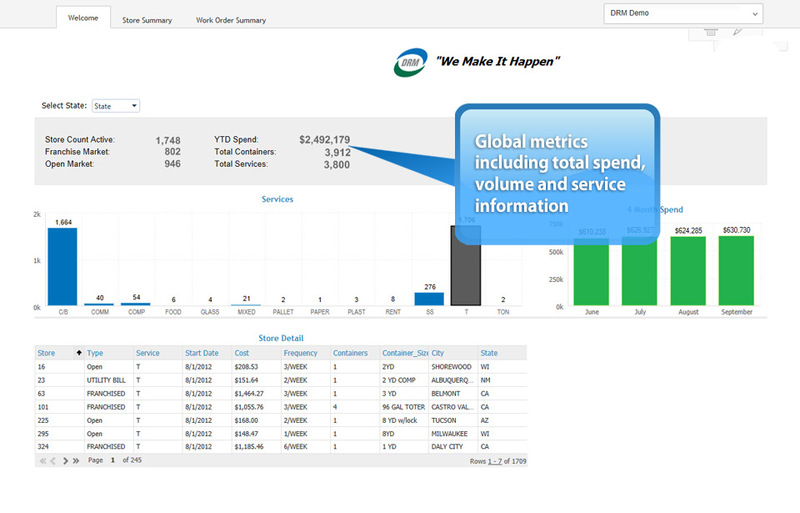 Providing real-time waste and recycling metrics at the speed of click. 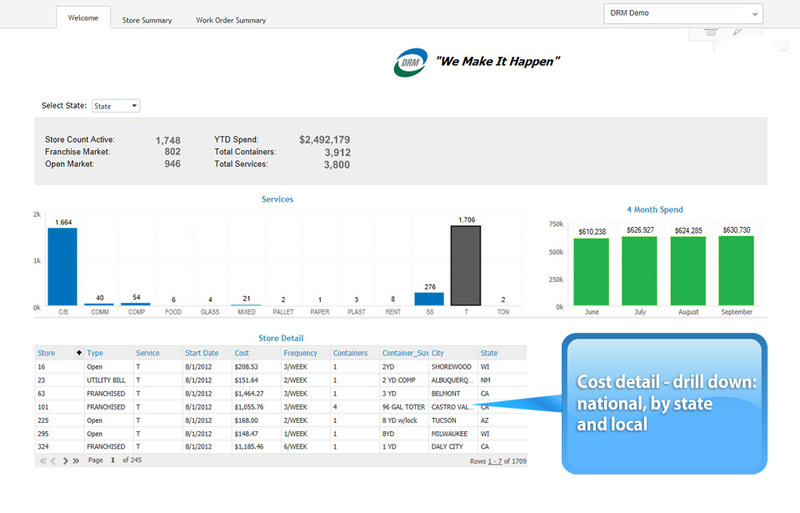 DRM’s interactive dashboard delivers total transparency of all waste and recycling metrics through comprehensive reporting, analytics and a highly intuitive dashboard interface. 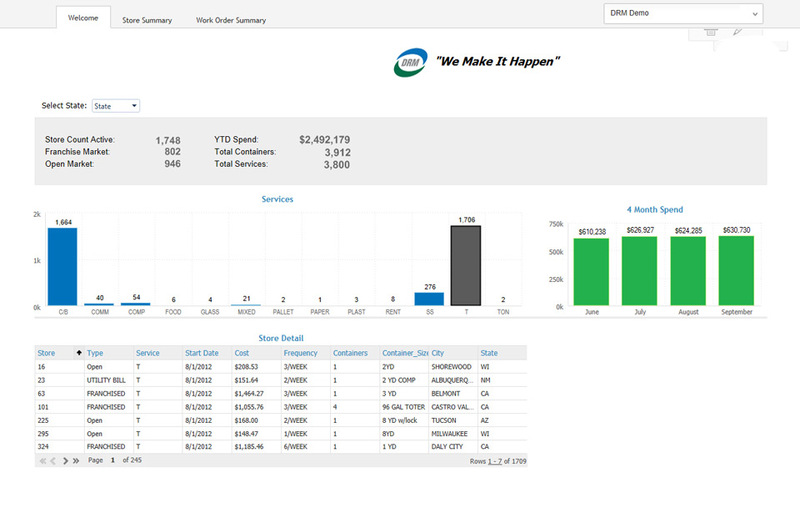 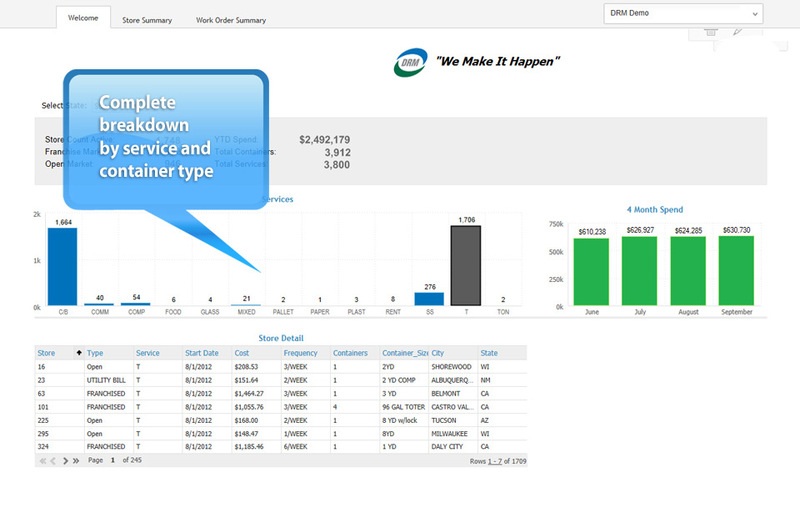 Our Customer Portal provides real-time data at the click of a mouse.